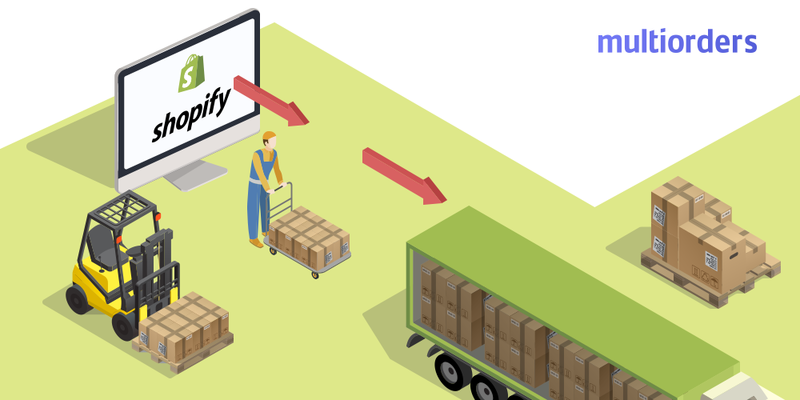 Shopify Point Of Sale (POS) inventory management software is a crucial part of a business. It enables the processing of transactions between a customer and a seller. To put it in a simple way, when a person approaches the front desk and pays, the seller processes the sale through a POS. It sounds like an ordinary action. However, when it happens online it can become quite entangled. Consequently, online businesses should use the right POS software to take direct orders. Otherwise, everyday sales can become a tedious process. With a well-chosen POS system, you can reach outstanding results and streamline your business processes. With Multiorders you can take retail and phone orders directly and on one dashboard. 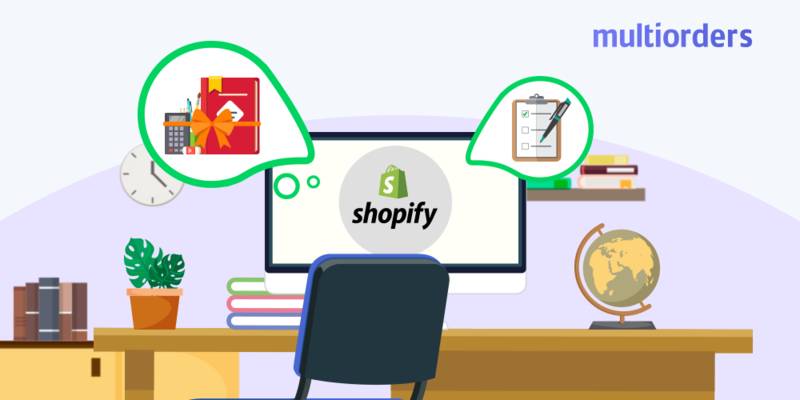 By choosing Multiorders - Shopify POS inventory management software, you enter a new world of possibility and fulfilment. Multiorders offers a well designed and fully working Point of Sale management system. The only requirement to enable this feature is that a business must have a Stripe account. When this account is integrated into the software, a business can start taking direct orders with ease. All the information is shown on one dashboard, the payments can be taken directly and the employee does not need to communicate with additional people. Order creation takes only a couple of minutes and after that, a customer can calmly wait for their order to arrive. With Multiorders you can take retail and phone orders directly and on one dashboard. Because of that, there won’t be any cases of overselling. Overselling only happens when a business uses two different systems to verify the available stock. One for online retail sales and one for direct sales over the phone. When an employee takes an order, the stock levels update automatically and all the misunderstandings drop to a minimum. 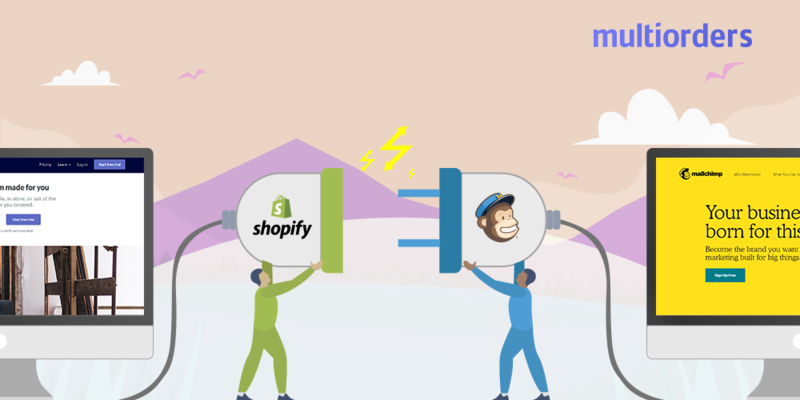 As mentioned above, you can charge a customer by using a Stripe account. 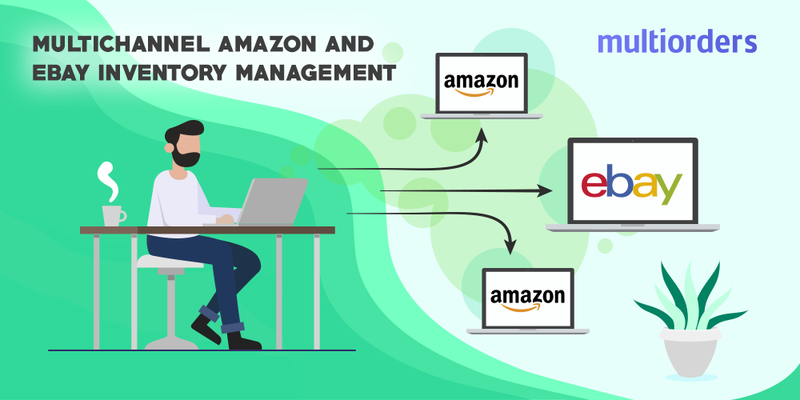 To connect this account with Multiorders is a very straightforward process and does not require any additional knowledge. In addition, a customer can pay either by using their credit card, making a bank transfer or directly in cash.